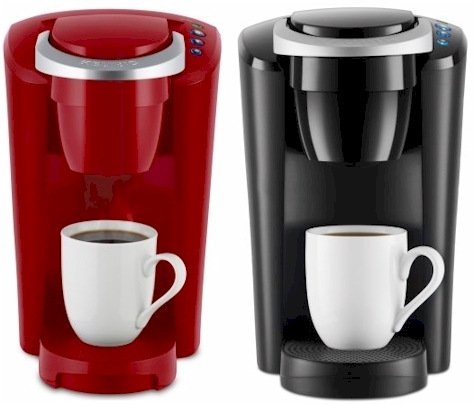 Keurig K-Compact Single Serve Coffee Maker for $49.96 with free 2-day shipping. 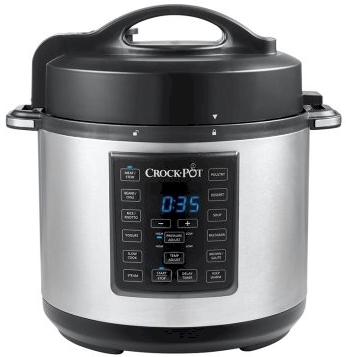 Crock-Pot 6-Quart 8-in-1 Express Crock Programmable Slow Cooker/Pressure Cooker/Sauté, and Steamer (model #SCCPPC600-V1) for $49.99 with free 2-day shipping. 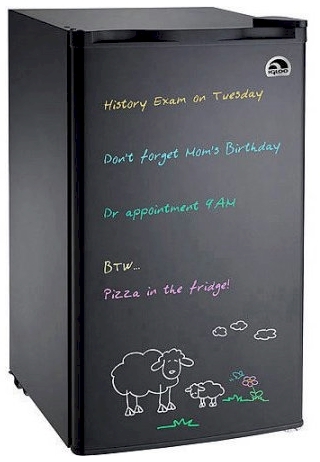 Igloo 3.2 cubic feet Eraser Board Refrigerator for $99.00 with free 2-day shipping. In white or black. 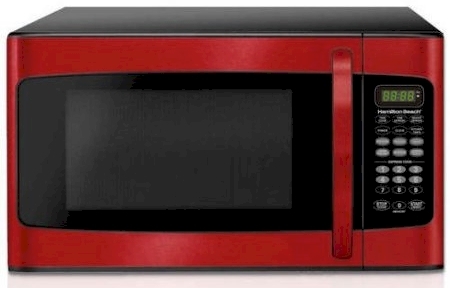 Hamilton Beach 1.1 cubic foot microwave, $69.00 with free 2-day shipping. In red or stainless steel. 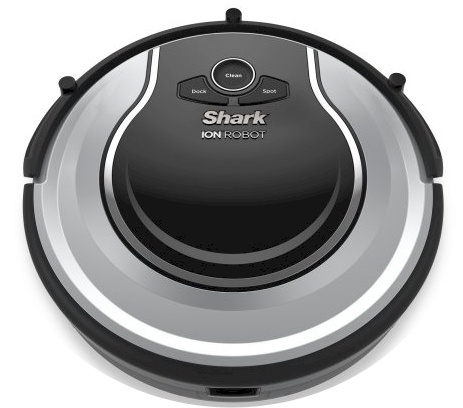 Shark ION ROBOT 700 Vacuum with Easy Scheduling Remote (#RV700) for $269.00 with free 2-day shipping.